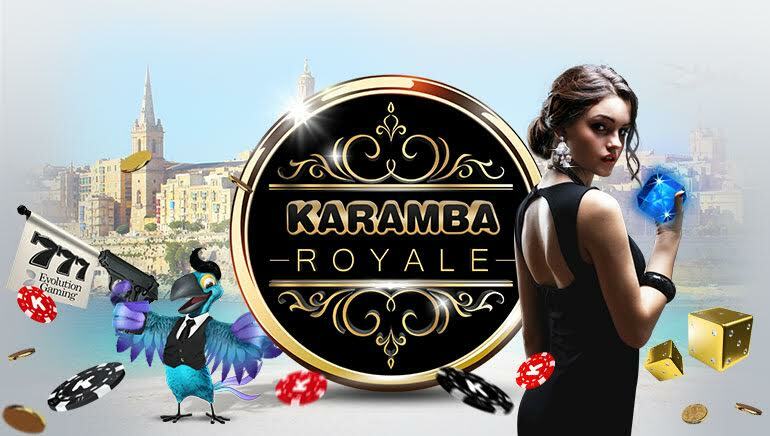 Awesome Karamba Casino Royale promotion, running from September 05 - September 19, will see five lucky players invited for a weekend of their dreams in Malta. We all want to be pampered and treated like royalties from time to time. Even the most modest among us occasionally think to themselves: "it's nice to be spoiled every now and then." 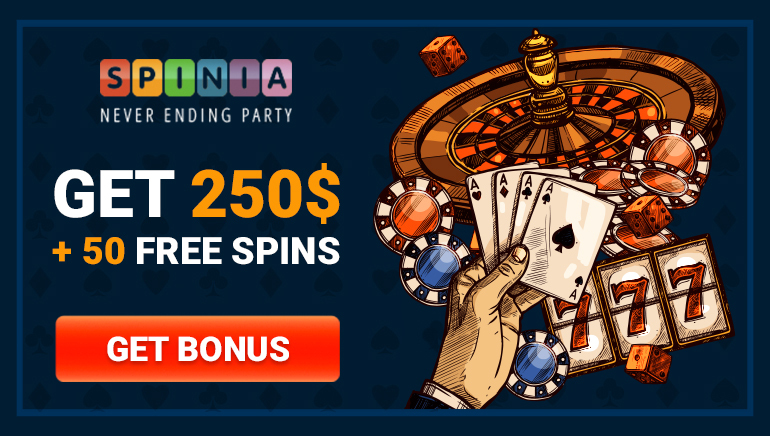 If you are like most of people, you will absolutely love the latest Karamba Casino Royale promo, giving you a chance to win the weekend of your dreams. The Karamba Royale all-in VIP experience Casino Weekend will see five lucky players embark on an amazing journey to Malta. There, you will be treated like a true royalty, sleeping at the luxurious five-star Hilton hotel, eating and drinking only in the finest restaurants, relaxing with numerous indoors and outdoors activities and - to top it all off - enjoying the VIP treatment in a high-class casino. If this doesn't make your imagination go wild, then you've probably stumbled upon this article by accident. Because there is no single person who's ever entered a casino who wouldn't enjoy the experience. And if you did just happen to find this promo by accident, it may be your lucky day, because this one is just that awesome. Many will try, but only five will actually receive their royal treatment in Malta. 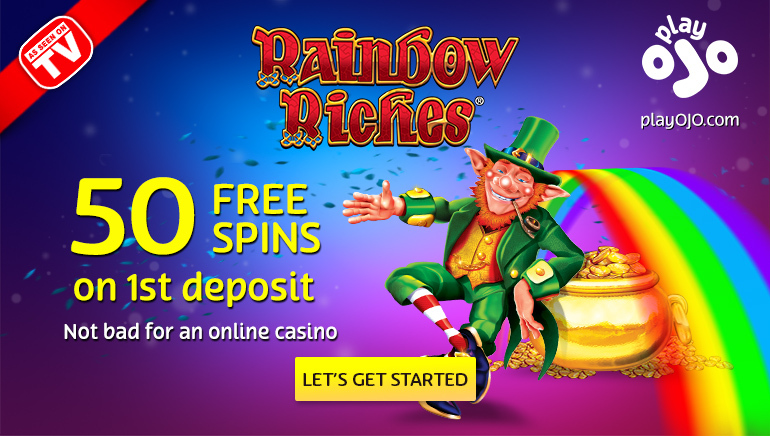 To win an invitation, you will need to head over to Karamba's live casino tables and place some bets. The more you play, better your odds get, because every bet will ensure you one ticket for the raffle. Guys from Karamba tailored the promo so to prepare you for the real thing. First you play in the virtual live casino and then you get to experience the VIP treatment at a luxurious Casino in Malta. The qualification period runs from September 5 through September 19. All bets made at a live casino during this period will count towards raffle tickets. Remember, an offer this amazing is likely to attract a lot of attention, so be prepared to really up your game to boost your chances of getting invited!